Juniper berries aren’t really berries at all but are the female seed cone of the Juniper plant have long been used in folk medicine. The spirit gin is gets it distinct flavor from juniper berries. Also juniper berries can be distilled into essential oil, that are most commonly used to relieve anxiety, for skin issues and also as an astringent. 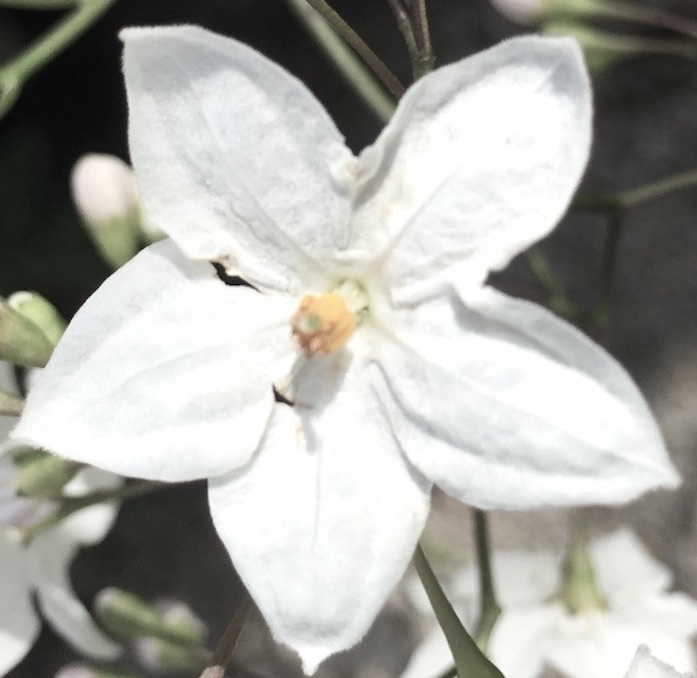 The oil has a woodsy scent and aromatherapists often use in diffusers as a grounding scent. At the spiritual level some cultures, the Hopi in particular view Juniper Berries as one of the plant guardians. 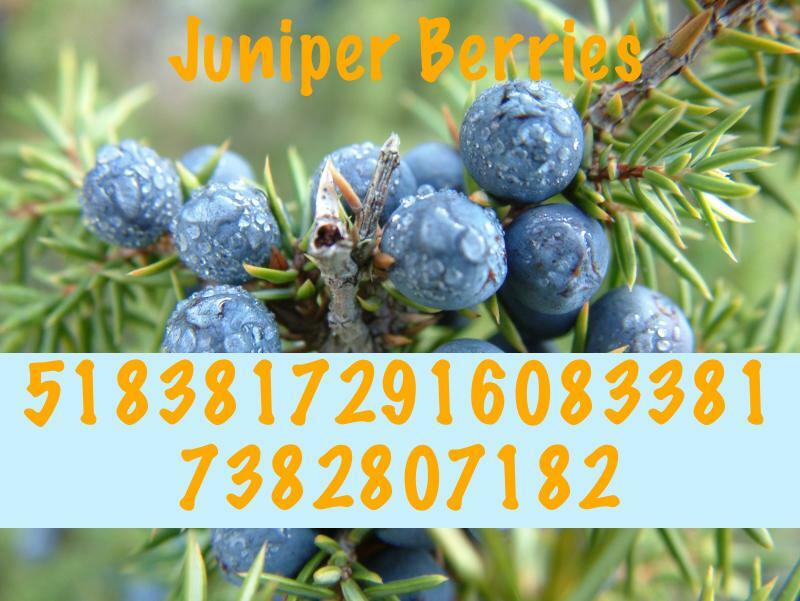 Junipers berries are considered to help expand consciousness. The frequency here will integrate between spiritual and physical levels. As always, I have included directions below. If you are feeling particularly adventurous I suggest infusing a little tipple of gin to see if it enhances or alters your experience!